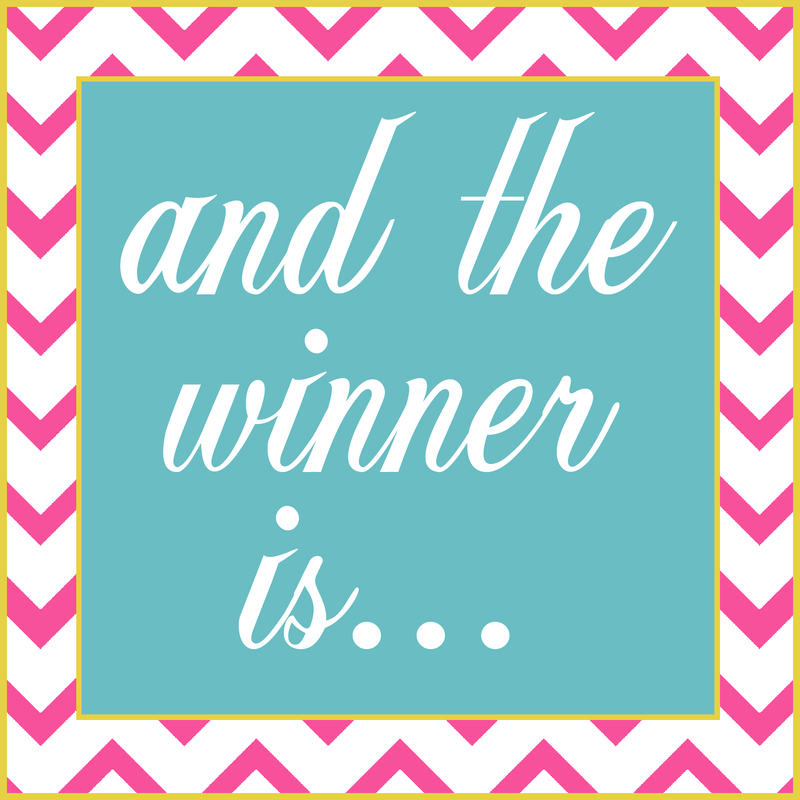 We have a winner of the Abigail Lee $50.00 gift certificate! Shannau, contact me at delightfulorder@gmail.com to claim your prize!! Remember, Abigail Lee is offering 15% to all Delightful Order readers!!! The coupon code is Delightful15 and expires 11/30/12. Perfect for some early Christmas shopping! Thanks for this giveaway Abigail Lee and thanks to all who entered!